Could it be that Cassie and her on-and-off boyfriend, Diddy, are back on again? 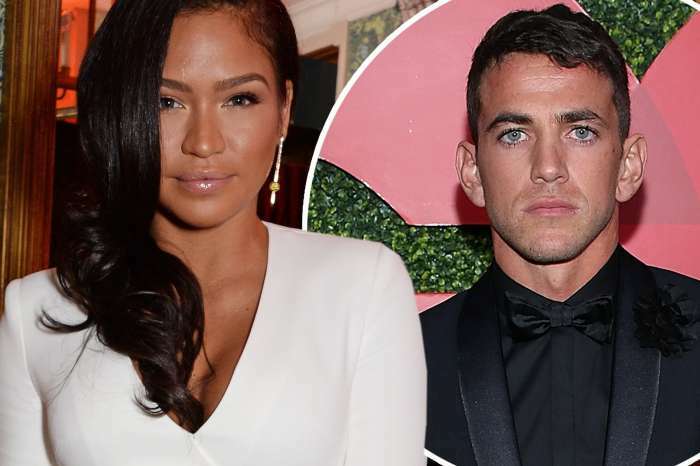 A few weeks ago, after 11 years of dating, the pair split, and Cassie was quick to unfollow the rap mogul on social media. The singer later shared a sad video to prove she was heartbroken by the split. Over the weekend, the rapper celebrated his 49th birthday where he decided to jump off a plane like Will Smith. Just close your eyes and jump!!! NO FEAR!!! Thank you to my family for all the support. BEST BIRTHDAY EVER! ??? Many predict that those two will reunite.